Lake Arrowhead is a 4-season resort community centered around a private lake. Arrowhead Woods defines the area of land surrounding the lake and homeowners who live in Arrowhead Woods enjoy lake rights. Homes surrounding the lake vary from cabins and cottages to lodges and estates. Whether you want to sell your home or buy one, you couldn’t pick a better group of people to guide you through the somewhat daunting process of buying or selling a home. 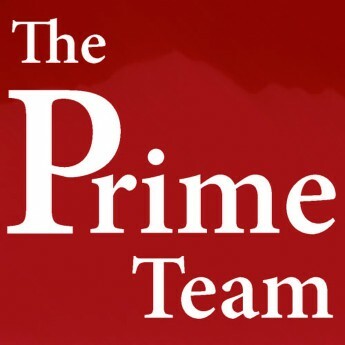 The Prime Properties’ Prime Team has successfully sold millions of dollars worth of real estate throughout our careers. And we work together, in tandem, so you aren’t left waiting by the phone for someone to return your call. We consider ourselves lucky to work together and even luckier to live and work in the San Bernardino Mountains–selling the most beautiful real estate in Southern California. So don’t venture out into the cold, hard world of residential real estate without the Prime Team by your side. We are so committed to selling your home that we will offer to buy it from you if it hasn’t sold in 90 days. If you’d like to hear more, give us a call today (909) 337-SOLD (7653) or complete this contact form.